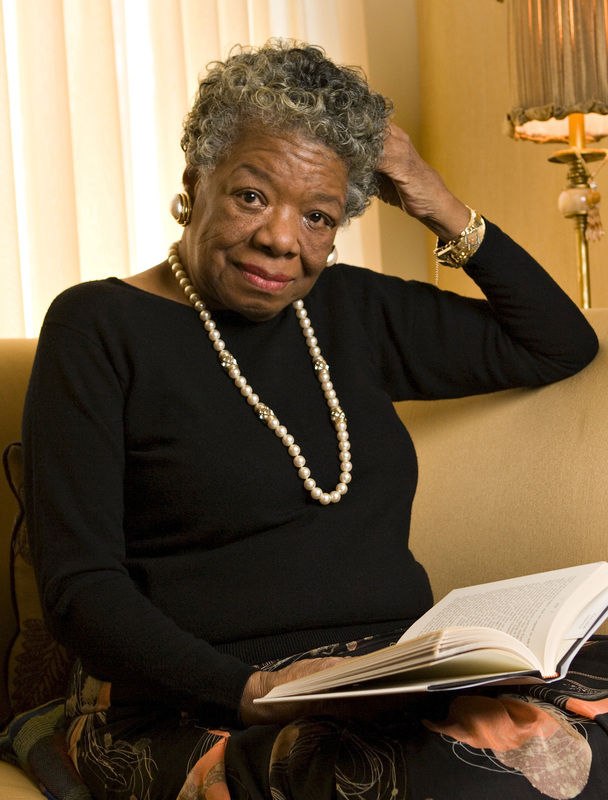 I want to dedicate this week’s poem to Maya Angelou, who passed away this morning at the age of 86. Angelou, like her literary predecessor Walt Whitman, documented the hardships and ugliness of humankind with both an astute and lyrical voice. There is an impact that occurs when you first begin to read her words, one that culminates with the force of a slow-moving roll of thunder. From being sexually abused at seven, to becoming a single mother waiting tables at the age of seventeen, to surviving the Jim Crow South, to receiving the Presidential Medial of Honor from the United States’ first African-American president, Maya Angelou never lost her sense of grace. If words and spirit could be armor, then Maya Angelou is a gladiator — truly a fierce and gifted spirit who will be greatly missed, but her legacy and bravery will continue to live on forever.